The Canterbury team in the international Super Rugby series is known as the Crusaders. Their name is a nod to Canterbury’s English heritage, as English knights known as Crusaders took part in Christian military campaigns against Muslims in Europe and the Middle East in the middle ages. 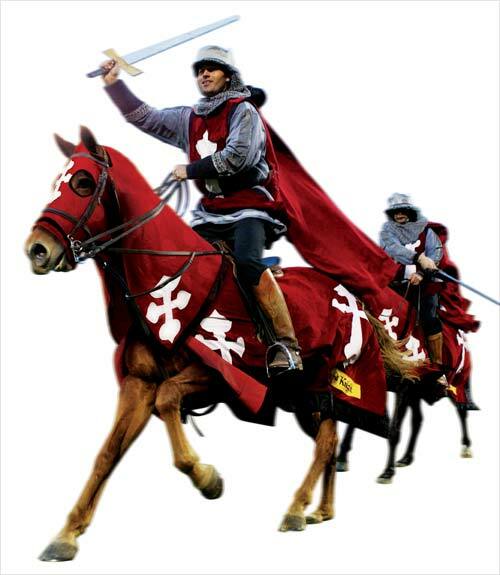 When the Canterbury team plays in Christchurch, their entrance is announced by a parade of horsemen dressed as Crusaders.